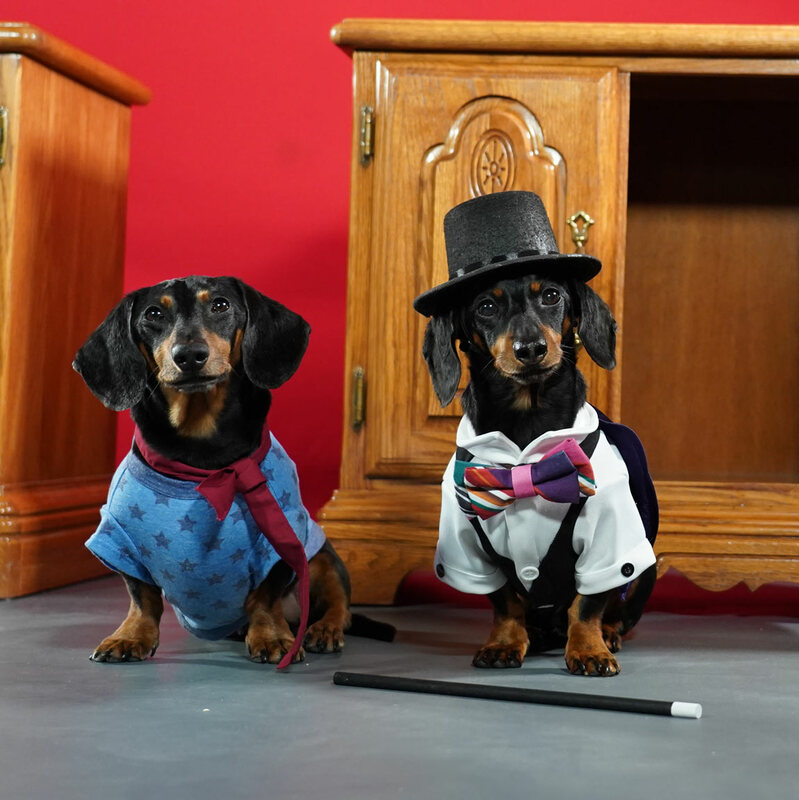 I was warned not to reveal how I do my tricks, but alas, this is a behind-the-scenes blog post so I suppose I must show you how it was done! This episode has been our most intensive so far in terms of the set and props. Heck, we had to build a stage! Before I show you how I did my magic tricks, make sure you’ve seen the episode! Just promise me you won’t tell anyone else, okay?? The rabbit out of the hat. Simple. Normally we have a real rabbit that Oakley holds in a box underneath, and then shoves up the hat when I wave my wand, but this time he “somehow” lost my rabbit, so he had to play the part. He was pretty convincing until he spit out his teeth. The cookie in the ear. Everyone knows this one, you just hide a cookie under your palm and with some sneaky hand movement, make it seem like it popped out of their ear! This one always throws Oakley for a loop, though, thinking he must have more cookies somewhere hidden in his person. My disappearing act. Any longtime fans may know that I was once a champion wiener dog racer. All this trick requires is a 0-60mph acceleration, a pair of good sneakers, and a treat at the finish. Teleportation between closets. This one I’ve decided to keep a secret. I know it’ll probably eat away at you forever, not knowing, but isn’t that what magic is all about? You didn’t actually think I was going to give away all my tricks, did you? It was actually three shots composited together. So me on the chair, Oakley’s top half, and Oakley’s bottom half were shot separately as three different shots then put back together. Check out this behind-the-scenes video from the episode, where you’ll see how the ‘sawing in half’ trick came together! This is also proof that Dad goes to work in his PJs. And anything else I didn’t explain was real magic. Since many of you were “so” worried about me being locked in the box at the end (I was expecting MUCH more outrage over this, so I was quite disappointed no one threw together a rescue team), you’ll be pleased to know I WAS rescued shortly thereafter. And by “shortly”, I mean several days later when Dad found me while looking around for a missing screwdriver. I had subsisted on cookie crumbs, a couple ants, and water from a leaking pipe above. Anyway… I forgive you. I’m now taking a couple weeks off as our mid-season break with episodes returning August 26th for the second half of the season. I’m so happy to see everyone has enjoyed our new episodes this much so far! As I mentioned, we’ve gone “all in” on this season to make it bigger and better than ever. 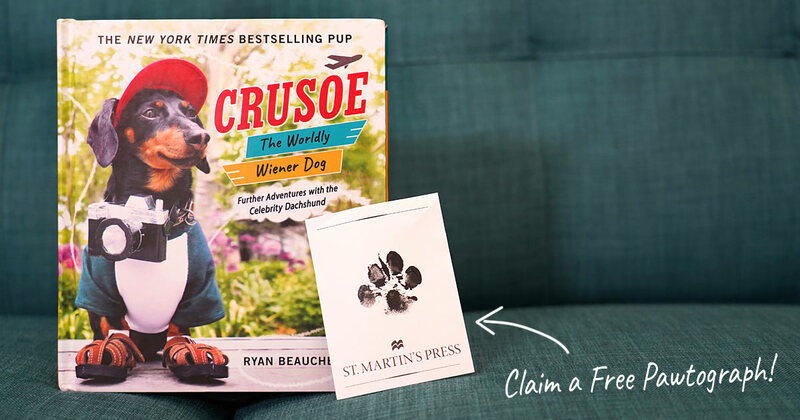 In the meantime, don’t forget to pre-order my new book and claim your pawtograph sticker! Keep in mind, pawtographs need to be claimed separately and do not automatically come with the book. 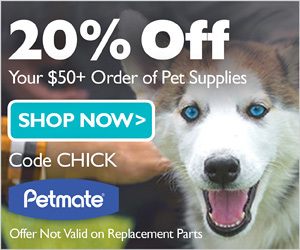 You can pre-order/claim your pawtograph here. 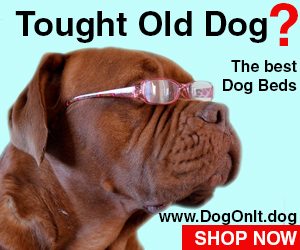 I also have some brand new items in store, including the ‘Who You Callin’ a Wiener?’ doggy t-shirt (in new colors, too!) 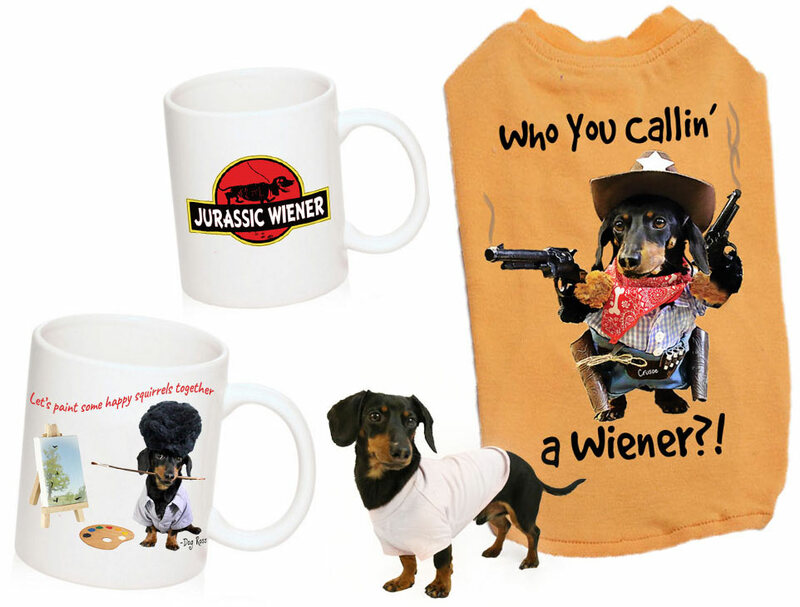 and two new coffee mugs based on Dog Ross and Jurassic Wiener!